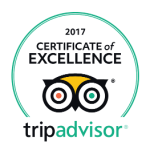 In the historical center of Beaune, between Place Carnot, the Halles and opposite the famous Hospices, La Terrasse des Climats, admirably situated, welcomes you to explore the Capital of Burgundy Wines, as well as to enjoy its cultural, oenological and fine Cuisine treasures. Beautifully located, with its unique view over the rooftops of the town, La Terrasse des Climats offers two charming self-catering apartments built on the rooftop terrace of an old french brasserie. The terrace offers a separation that can be removed in case of renting the two apartments. 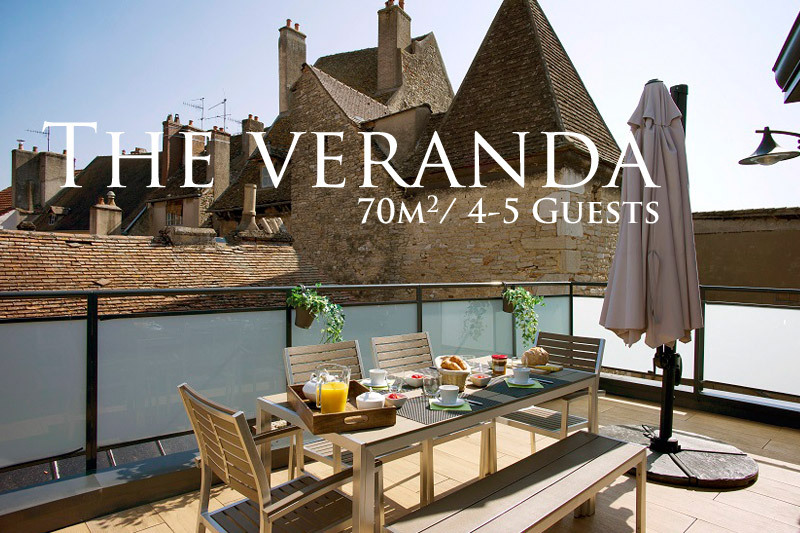 The apartment “The Veranda” can accommodate 4-5 guests. 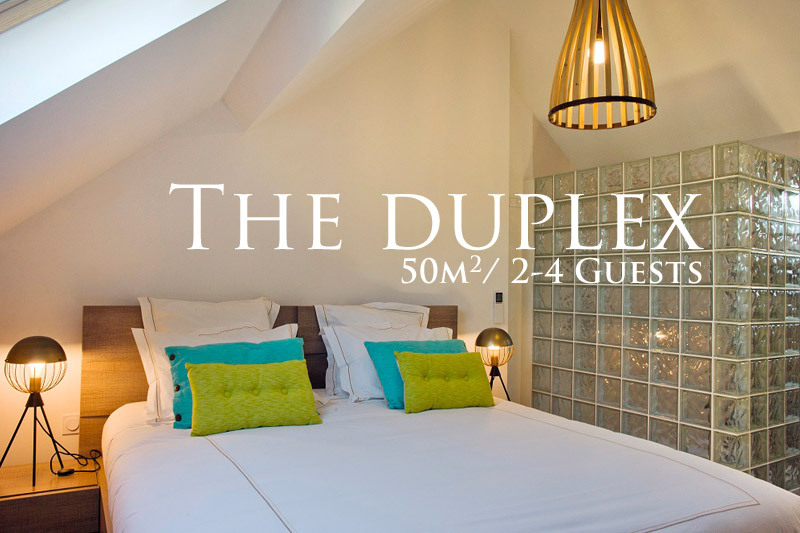 The apartment “The Duplex” can accommodate 2-4 guests.